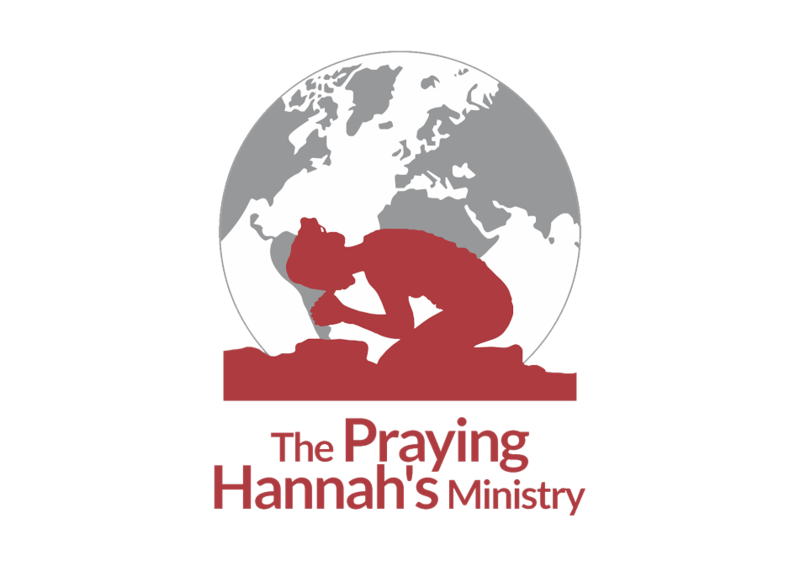 The Praying Hannah’s Ministry (tphm) a.k.a. PRAYING HANNAHSis an Intercessory ministry founded on the 20th February 2007 by God through Ayodeji Lawrence (Mrs.) and got registered in Lagos, Nigeria in 2010. 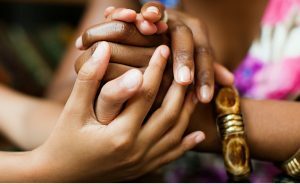 The burden to have an Intercessory Ministry came about after she read the books, “The Power Of A Praying Wife and “The Power Of A Praying Parent” both by Stormie Omartian in 2003. In February 2007, we started off by having a Praying Wives and Mothers Group online via emails. This gave birth to the “Online Praying Wives and Mothers Team”. In early 2009, God made it known to us again that life is not about living for oneself but being blessings to other people as well (Leviticus 19:18b, Matthew 19:19b, 22:39, Mark 12:31, Romans 13:9, Galatians 5:14, James 2:8) and this informed the registration of the name ‘The Praying Hannah’s Ministry”, a ministry under which we now operate and continue to bless many lives by God’s grace. Our goal is to raise by the grace of God, Compassionate, Praying Women, full of God’s Wisdom by awakening them unto selfless Scripture-based Prayers to the end that they prevail through these, fulfilling the purpose for which they have been created and leaving their marks on the sands of time. In a nutshell – RAISING AN ARMY OF WISE, COMPASSIONATE WOMEN INTERCESSORS READY TO PUT SMILES ON THE FACES OF OTHERS!!! To raise Wise Compassionate Women Intercessors. 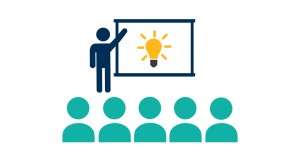 To organize seminars, trainings and workshops in countries around the world under the Hannah’s Empowerment Centre where we encourage our participants discover who they are, watch them evolve, empower and equip them in their chosen careers and vocations. 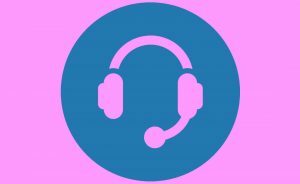 To provide 24 hours telephone helpline for people who wish to avail of our prayer and counseling supports. To raise funds for outreaches to help the missionaries, needy, the poor orphans and the sick under the Large Heart Initiative. With God’s wisdom, we have had amazing faithful hands over the years leading us. 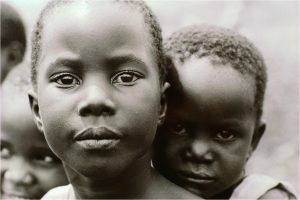 The Grace of God, Dedication, Commitment and Sacrifice has kept us strong to them strong. Ayodeji is passionate about fostering healthy relationships, helping women see themselves through the eyes of God and fulfilling the purpose for which they have been created. She is also blessed with wonderful team members who all work together tirelessly. Ayodeji is married to Oluwafemi and they are blessed with three children, Oluwatosin David, Oluwatoyin Joyce and Oluwatamilore Sarah. Olubukola has a desire to see lives transformed through the power of prayer and the Word. She is a trained Architect , presently working in the Financial Services Sector. She is a wife to Opeyemi & mother of 2 children, Oluwatobiloba & Oluwadurotimi. Funmi is blessed with the ability to put things into focus & organize resources towards the achievement of the ministry’s goals & objectives. She is married and blessed with lovely children. Adetutu works directly with Ayodeji the Ministry Coordinnator on all publicity strategies. 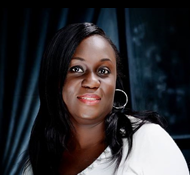 She is married to Bolaji and blessed with 3 wonderful boys – Oluwatoba, Oluwatoni and Temidire. Rejoice efficiently organizes all ministry events and programmes. She is married to Timothy and mum to Samuel.